To complement our personnel doors we also manufacture and supply conventional roller doors, high speed roller doors and sectional overhead doors. 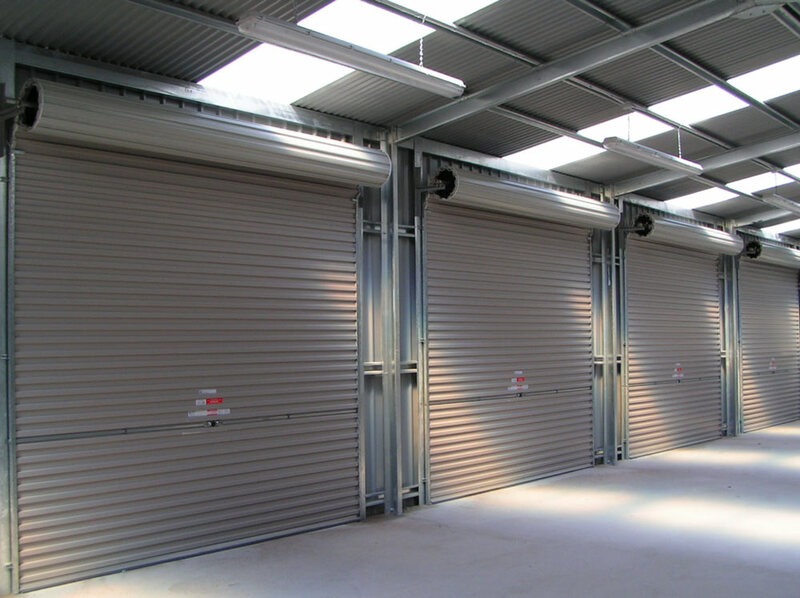 Made with the same precision and high quality materials, our rollers doors high speed and sectional overhead doors can be made to suit any industrial, commercial and domestic requirement. Our shutters offer an extra line in defence and increase the security of a wide array of commercial and domestic buildings. Our range of shutters is available in various styles and colours, guaranteed to fulfil any requirement. A Sectional Overhead door is made up of separate sections rather than a single panel; they rise vertically with no loss of space in front of the opening. Our Sectional Overhead doors feature sturdy rubber weather seals on all side of the door to help keep the elements outside. Our Sectional Overhead doors offer excellent thermal insulation with single skin and insulated options available. Our Prestige range of sectional garage doors have a 42mm thick double skin steel section that is evenly filled with CFC-free PU foam; ideal for integral garages and workshops where thermal insulation can be very important. Our Standard range of sectional overhead doors are single skinned for a competitive price advantage. Our roller doors combine a space saving design with the convenience of an electrically operated door. The roller door is constructed from insulated aluminium laths which vertically lift and then roll to offer a compact solution for garages that want to retain the ceiling or access to the roof. These doors are available in a choice of colours and timber effect foil coatings, and are supplied complete with electric operator. The aluminium profiles of our roller doors are filled with a CFC free polyurethane foam which provides good thermal insulation to enhance energy savings and also contributes to a quiet door action. 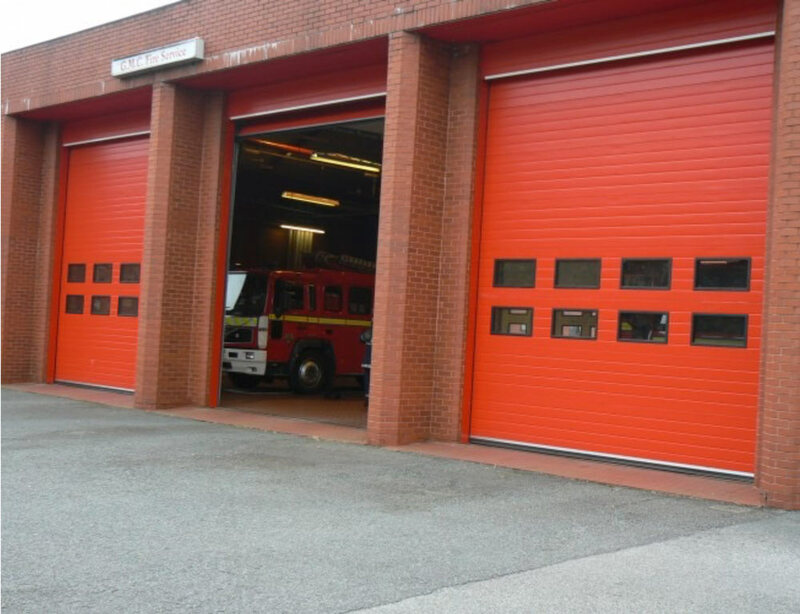 Our high speed doors allow access to a building or loading bay with the minimal exposure to the outside environment and in doing so maintaining the maximum level of security and minimum level of internal temperature fluctuation. High speed doors have many applications in industry, from loading bays to clean rooms and catering stock rooms. Our high speed doors are suitable for exposed external openings as well internal passage ways. Each door is built to withstand up to 200 operations per day. Inverter control and colour coded frame covers and hood come as optional as do the frame material and actuation devices.